Real Estate - Magnificent Victorian with Panoramic River and Mountain Views! 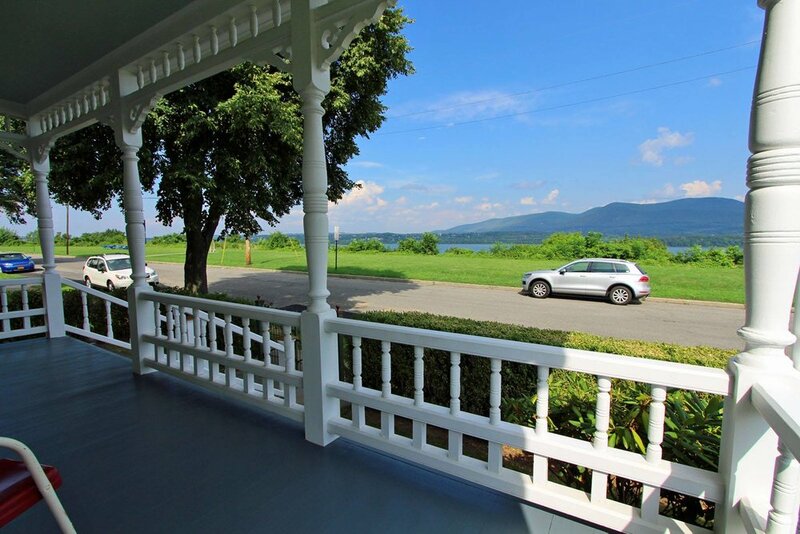 NEW LISTING: 16 Bay View Terrace, Newburgh, NY - This beautifully restored and maintained 1880s home celebrates one of the most spectacular Hudson River views situated overlooking the Bluff in Newburgh's Historic Washington Heights District. This stunning treasure sits on a double lot with a 2-car garage and a beautifully maintained garden. It has been lovingly cared for and tastefully brought into the 21st century (new kitchen, 1st fl bath, high-efficiency heat and hot water, electric, plumbing, and so much more). Original details everywhere - flooring, moldings, doors, hardware, stained glass windows, curved plaster, ceiling medallions. A must see—wake up every morning with the sun rising over the mountains and the Hudson River shimmering right before you. Truly breathtaking! Located in Historic Newburgh. Offered at $335,000. Call Chris Hanson from Apple 2 Orange Realty at 845-430-8380. This 1765 Colonial in Modena, NY, exudes the splendor of yesteryear. One enters this home from a rocking chair porch to the original front door with a beautiful brass cherub door knocker. The foyer is spacious with a magnificent staircase. The rooms are massive with high ceilings and original wide board floors, original glass windows, fireplaces, archways and Doric moldings. 6 bedrooms and 1.5 baths. There is large enclosed side porch and an enclosed winter/summer room off the country kitchen. Total square footage is 4000. This beautiful home is located in Modena, NY, minutes from New Paltz and Gardiner. A lovely property with mature plantings and gardens on 1.2 acres. Zoned residential and commercial. This Circa 1879 Grand Street home in the Historic District of Newburgh, NY, is a stunning example of 19th century architecture. You will find 4967 sq ft of historic charm with modern amenities. Beautifully preserved with formal rooms, magnificent hardwood floors, fireplaces, pocket doors, front and back stairways. 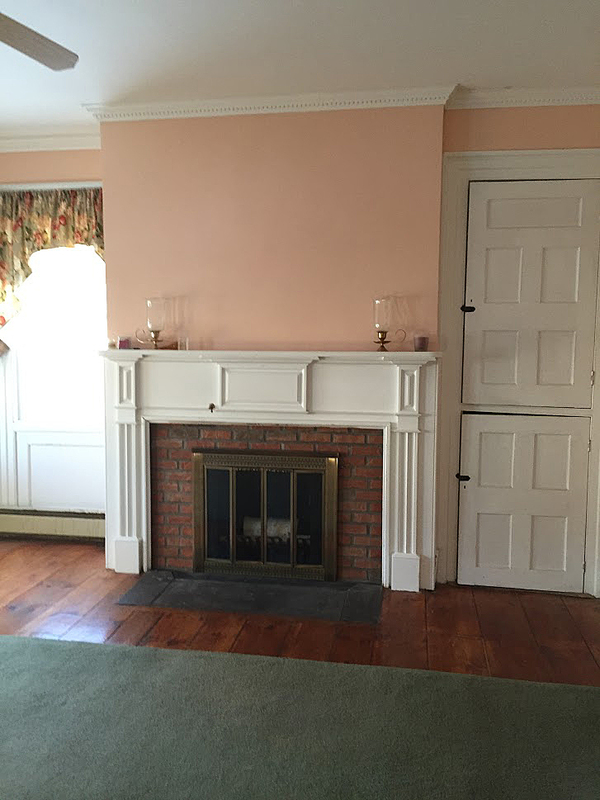 Featuring 5 BR, 4 full baths, 3rd floor Apt for guests or rental. Spacious rear yard with gardens. 3 zone heating. This impeccable home is a treasure. River view and bridge views from the 2nd floor. Legal 2 family. This quintessential Greek Revival homestead in historic Claverack is surrounded by 60 acres on both sides of a dead-end country road. It overlooks bucolic views of open fertile fields, ancient maple trees, pond, and large pond or lake site. At the center of the house is a huge light-filled living/dining room with wood-burning fireplace and wall of French doors that open to a deck overlooking farm fields and pond.